Viscosity is used in the food and chemical industries for either direct control of processes and process optimisation or as a quality control parameter. Other industrial areas where viscosity is an important process parameter are biotech, oil, plastics, paint, and printing. 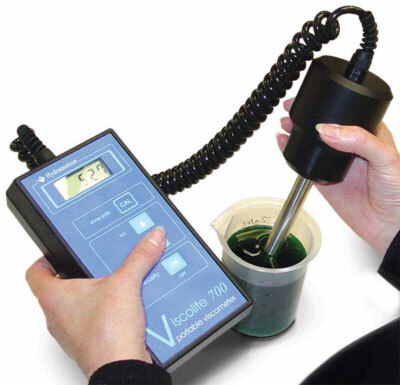 Vibrating viscometers are better suited for measurements in non-Newtonian fluids, such as pseudoplastic liquids. 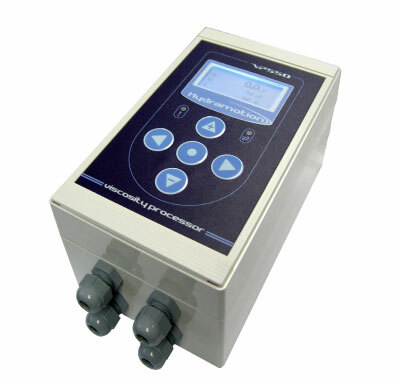 Hydramotion process viscometers measure the viscosity in such liquids with the same repeatability as in Newtonian liquids, which makes them ideal for proces monitoring and control in this common type of fluid. 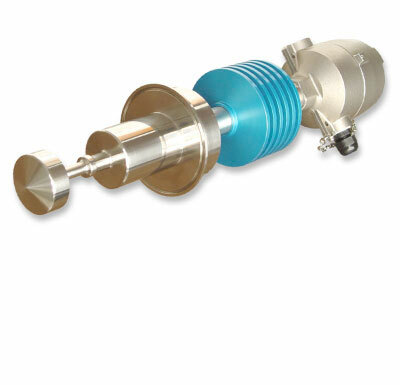 The sensors are solid state with an all welded design and very robust. They can be supplied in various materials (the standard material is 316 stainless steel). 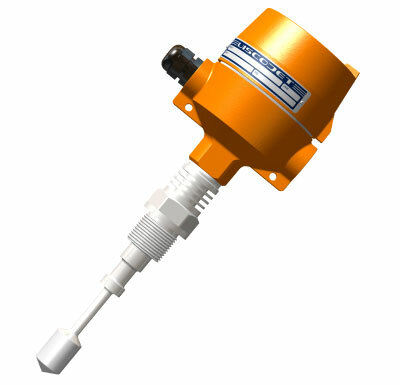 The shear wave only penetrates a few millimetres into the fluid from the surface of the sensor, so the sensor can be mounted close to the wall of a pipe or tank. 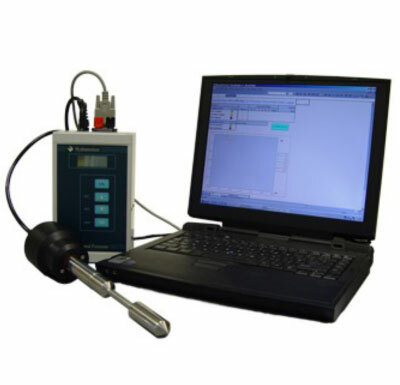 The processor can accept a temperature signal input that enables the correction of the viscosity to a reference temperature. The processor is connected to the transducer by a standard 3-core screened cable and it can be located up to 1000 meters from the sensor. Viscosity is a measure of the resistance of fluids to the flow. 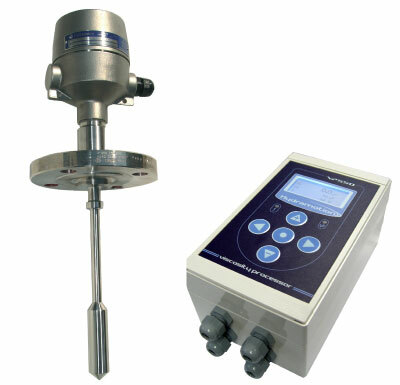 A vibrational or resonance viscometer is used for continuous direct measurement of viscosity in pipes and/or tanks. The instrument works by creating a special kind of wave in the fluid. Choice of wave type is important, as the viscosity can be determined only by measuring under shear conditions. 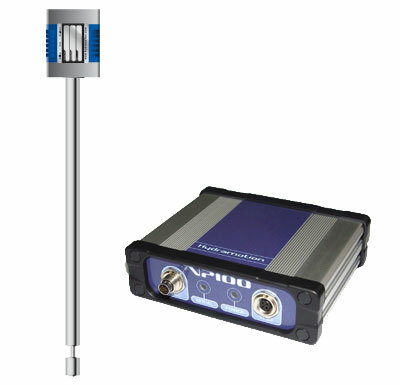 The solid stainless steel sensor is immersed in the fluid and made to twist back and forth microscopically at a high frequency. As the surface of the sensor shears through the liquid, energy is lost as a result of overcoming internal friction in the fluid. 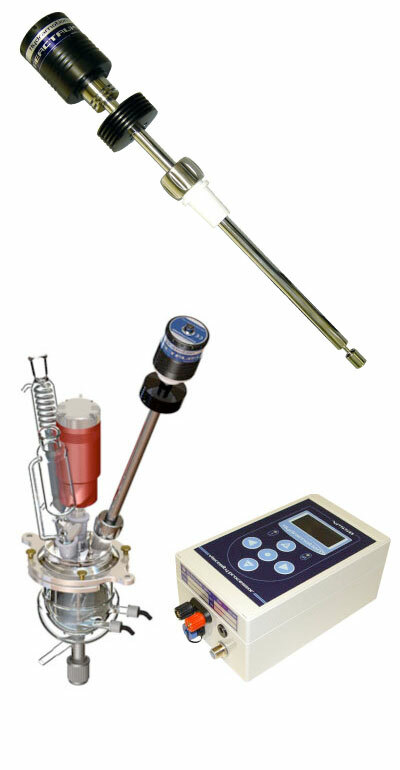 The viscosity of the fluid is derived from the measurement of this lost energy by the instrument electronics. Higher viscosity causes a greater loss of energy and therefore a higher reading and vice versa. 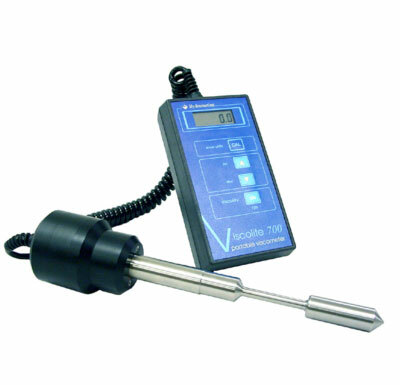 Integrated temperature sensor for viscosity correction to standard conditions. 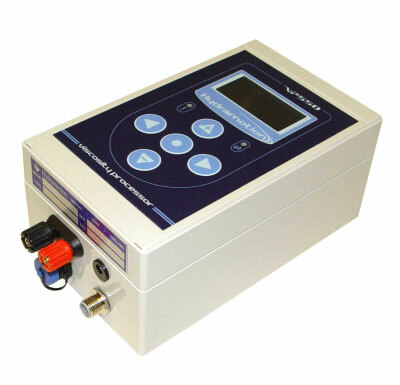 Rail mounted processor for Hydramotion viscosity sensors. Wall or panel mounting processor. 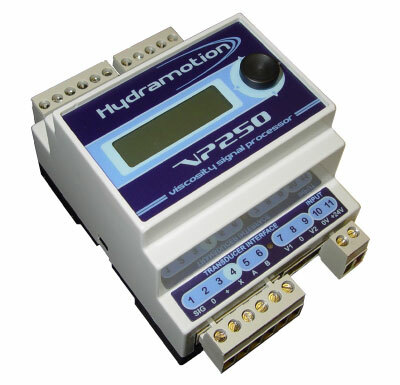 Connect to all Hydramotion viscosity sensors. Analog input 3 x 4-20 mA for Pt100 RTD Temperature, density and pressure.